No matter whether you call it a commode, porcelain throne, latrine or lavatory, you probably take access to a private place to do your private business for granted. Not so when you’re camping. A bit of online research showed there are a plethora of portapotties. I like that word plethora – but I digress. These contraptions range from what basically amounts to a toilet seat on a bucket with a plastic liner to a battery-operated flushable toilet with a tank that holds up to five gallons of – well you know. Emptying the toilet is not a pleasant task. Some require an RV black water waste station. 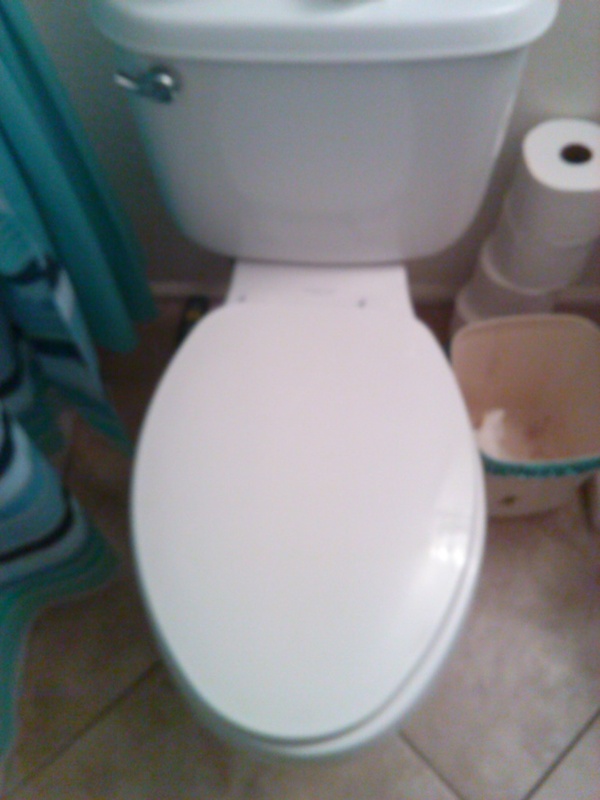 Others allow the contents to be flushed down a regular plumbed toilet, even one in a public restroom. Makes you think twice about using a public restroom, doesn’t it? For those of you who have little experience with portapotties – the bag in a bucket model is out of the question. I mean what’s the point? The flushable potties have an upper chamber filled with fresh water. Chemicals help break down the waste. Some chemicals are biodegradable and “green,” which is probably the way to go. Stability is important factor as is the water-proofness of both the upper and lower tanks. The flush is activated by a pump or battery. It seems the pump is preferable as replacing the battery mechanism is as expensive as buying a brand new portapotty. We’re thinking of setting up a hygiene tent for showering – still figuring that part out – and the portapotty – an outhouse made of canvas. Perhaps we should we call it an outtent?